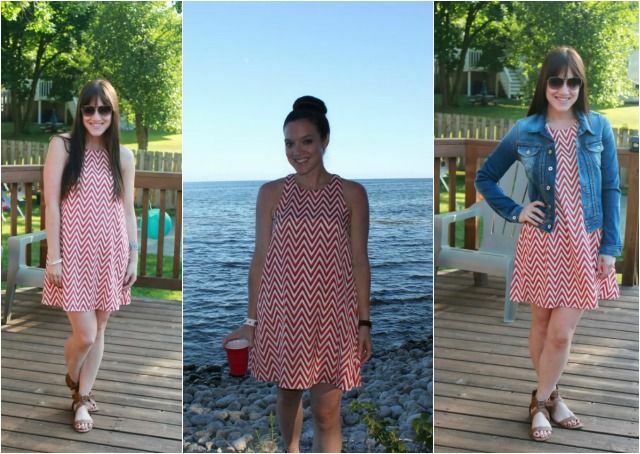 I found this amazing chevron shift dress at Threadsence back in spring of 2012 and it has been a great go-to for year round wear ever since. It can be dressed up or down, and by simply adding a different colored jacket, shoe, and/or accessories, the dress takes on a new look each time. 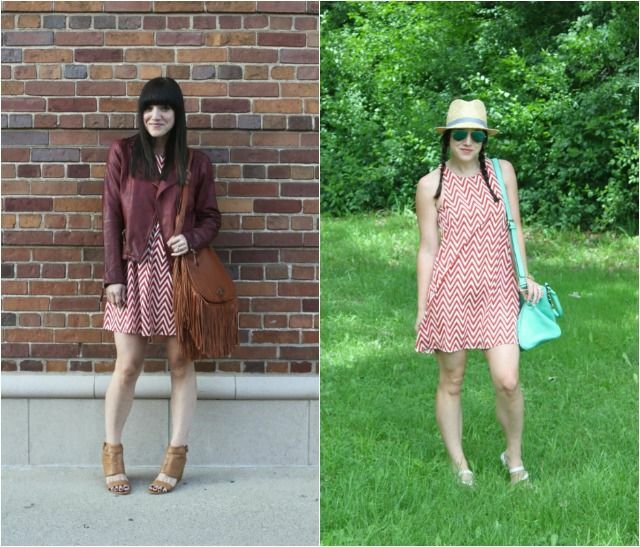 Do you have a great shift dress that you keep going back to year after year? What is you favorite look from above?